This book is fantastic at introducing guitarists to the art of setting up a guitar or bass properly. 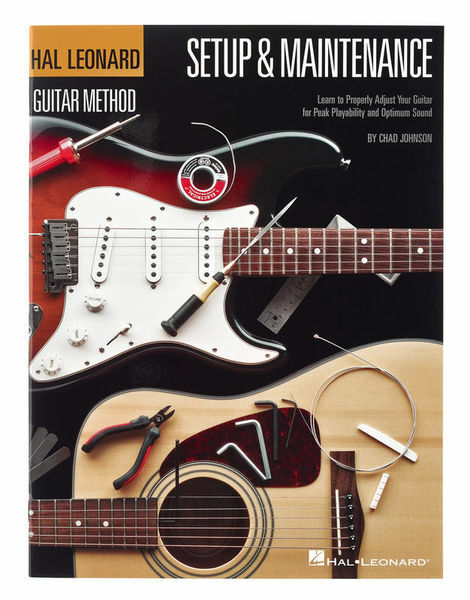 I bought this book at the same time as a tool kit for guitars and have since learned through referencing this book how to set up instruments properly. One thing I thought this book could improve on is perhaps make it smaller in size so one can keep it in a guitar case for on the go adjustments. I also think for some topics it does not go as in depth as I would have liked it to go. Definitely a good beginners book to get introduced to guitar set ups though! ID: 277330 © 1996–2019 Thomann GmbH Thomann loves you, because you rock!